Register before October 21st and save $20! 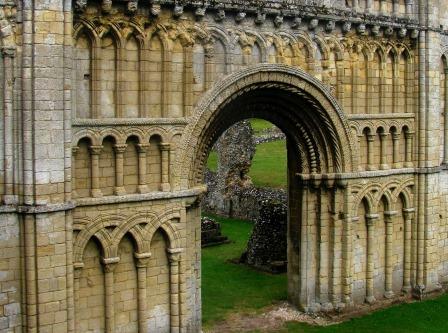 The annual conference of the Haskins Society brings together scholars from all disciplines working on the history of the early and central Middle Ages, with a particular emphasis on the Anglo-Saxon, Norman, and Anglo-Norman Worlds. Registration is now open. See the annual conference page for more information.